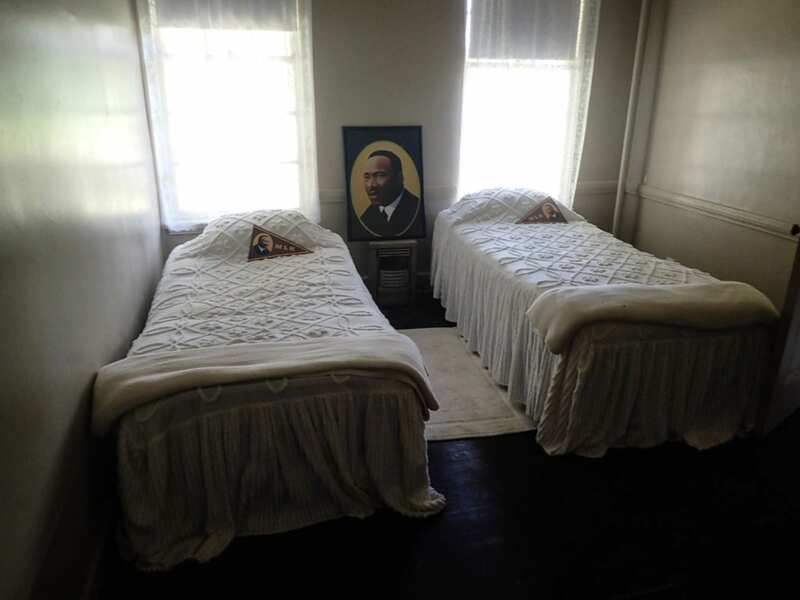 If you’re looking for a peek into the life of Martin Luther King, Jr. that others may not know about, the best place to visit is historic Dorchester Academy. 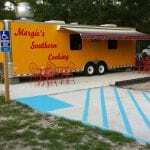 This National Landmark has a museum filled to the brim with African-American history and was once the epicenter of the Civil Rights Movement in Liberty County. 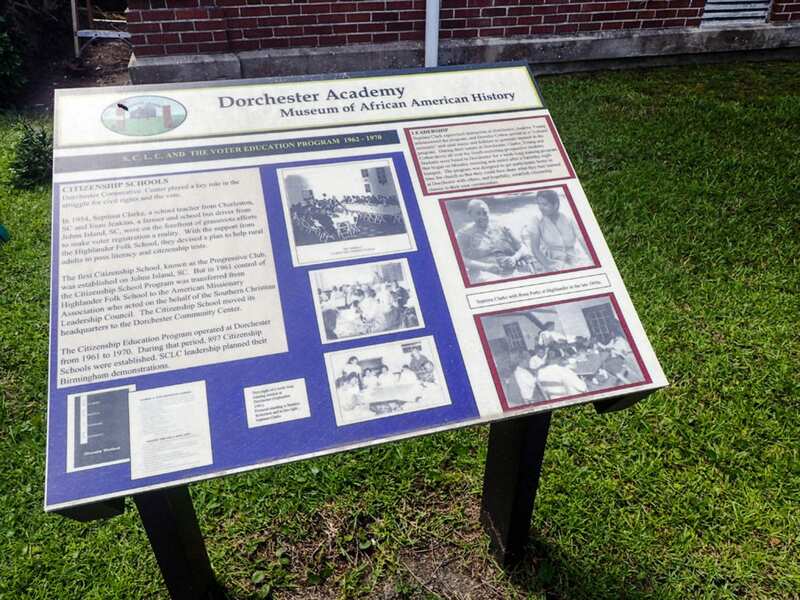 Established by the American Missionary Association in 1870, Dorchester Academy became the first place of education for newly freed slaves in Liberty County. Physical freedom had been granted and Dorchester’s mission was to grant freedom of the mind. 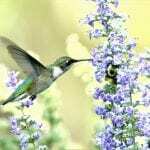 The school flourished and by 1903, enrollment was above 450. Although the school closed in 1940, it continued to be a source of education, as it functioned as the primary site of the Citizenship Education Program, sponsored by the Southern Christian Leadership Conference. 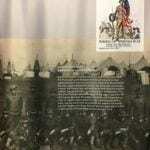 It would go on to be a very important site for the planning meetings for “Project C”, the March on Birmingham. Dr. King, along with other Civil Rights activists including Andrew Young, Dr. Ralph Abernathy and Septima Clark coordinated their efforts using Dorchester Academy as a base of operations. 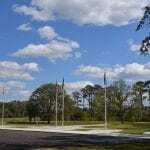 The history is palpable to anyone who visits there now, but Liberty County residents in the 1960’s may not have realized the impact Martin Luther King, Jr. would make on Liberty County or the nation. Dorchester Academy provided a place of respite for him from the looming Civil Rights battle underway. The museum on-site now houses artifacts from his time there, and the room where he stayed in the boys’ dormitory is preserved and open to the public for viewing. 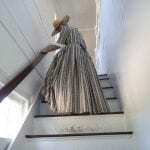 The extensive collection of various artifacts and documents gives details of the journey of African-Americans in Liberty County from slavery to emancipation to the Civil Rights Movement and into the present day. 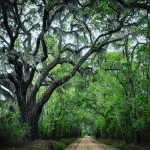 Liberty County residents cherish and preserve this history and celebrate it annually. 1868-1879: William A. Golding, a Black member of the Georgia Legislature, asked the American Missionary Association (AMA)—on behalf of the people of Liberty County—for a teacher. 1871: Eliza Ward, a White abolitionist, the first teacher. 1874: Reverend Floyd Snelson, Pastor of Midway Congregational Church, second teacher/principal. 1896: Diplomas awarded to first students to graduate from any high school in Liberty County, Georgia. 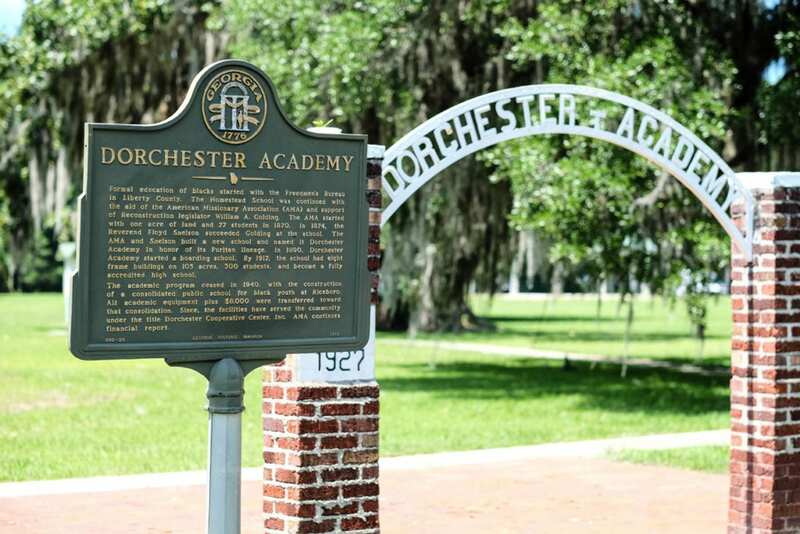 1938-1941: Dorchester Academy selected as a training site for National Youth Administration. 1961-1964: Dorchester Academy selected by SCLC as training site for Citizen Education Program. Director, Andrew Young, Dorothy Cotton and Septima Clark, teachers. 1962: Dr. Wyatt T. Walker introduces Project C (March on Birmingham)—accepted by Dr. Martin Luther King, Jr. and Dr. Ralph Abernathy. 2004: Dorchester Academy/Museum of African-American History opens. 2006: Dorchester Academy designated a National Historical Landmark.